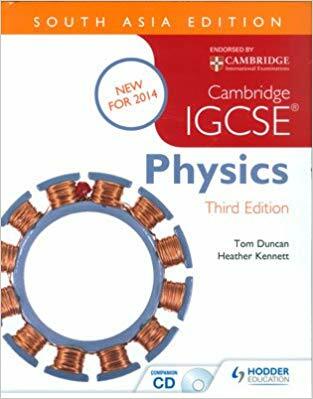 This new edition has been updated by an experienced author and examiner to support the latest syllabus for Cambridge International Examinations IGCSE Physics (0625). 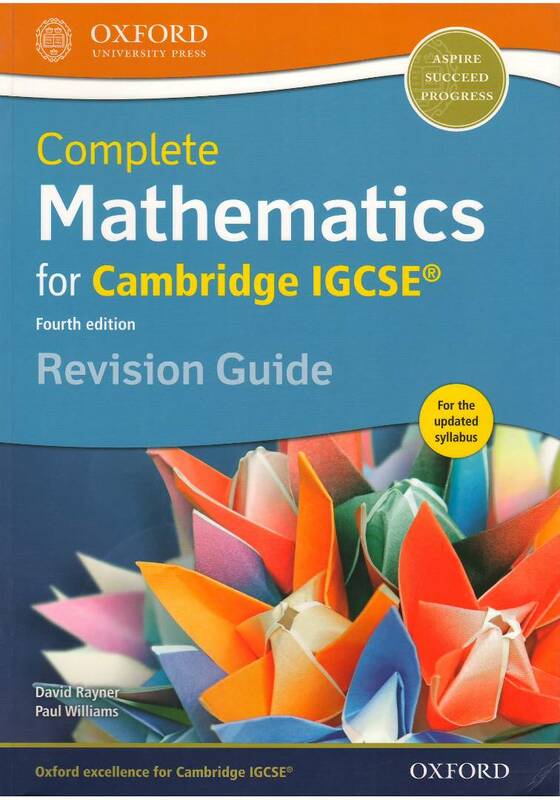 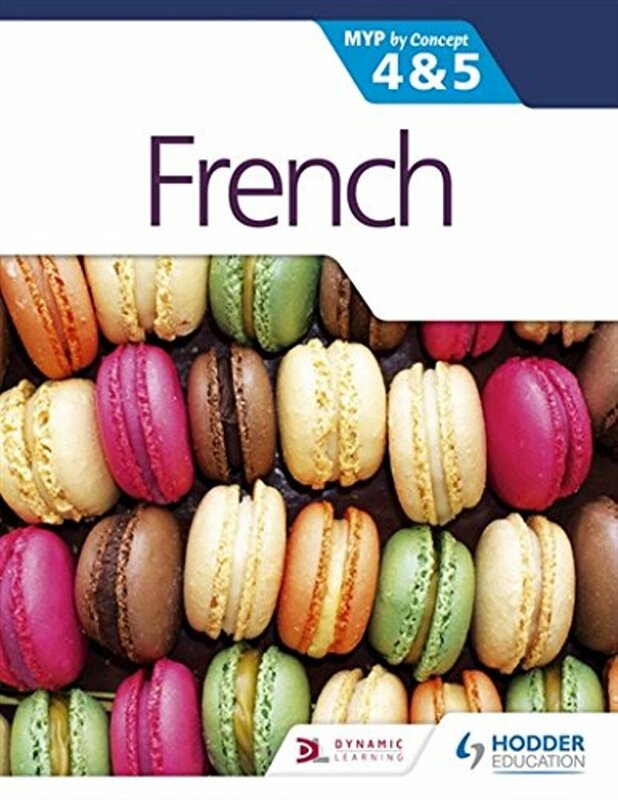 This textbook covers all the Core and Supplement material, and can be used by students following both the Core and Extended syllabus. 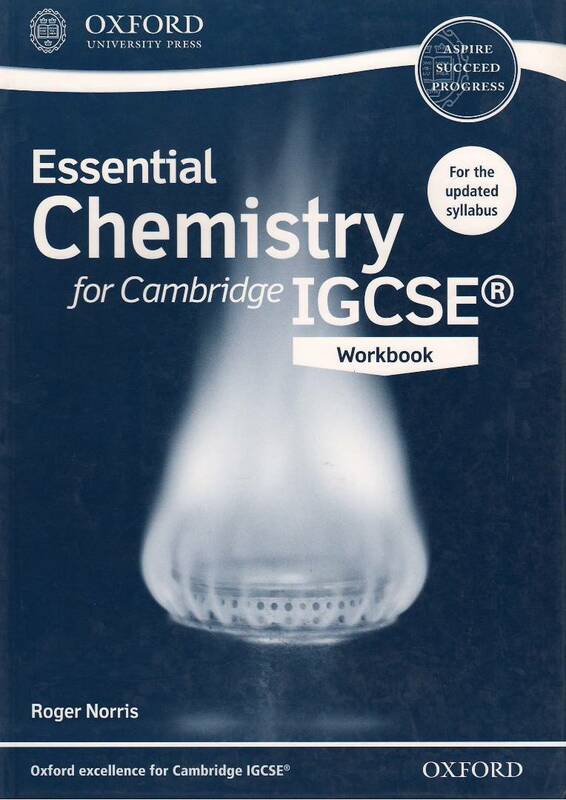 Workbook, Laboratory Practical Book, Revision Guide and Teacher’s CD also available.